Job Manager is a plugin for adding job-board functionality to your mooSocial based niche social network site. 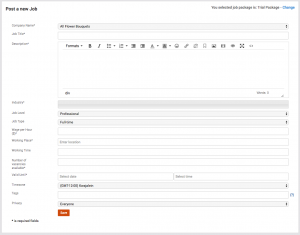 It provides features/tools that you can find on most of professional employment websites from posting job to resumes collection and then manage your organization’s hiring processes. 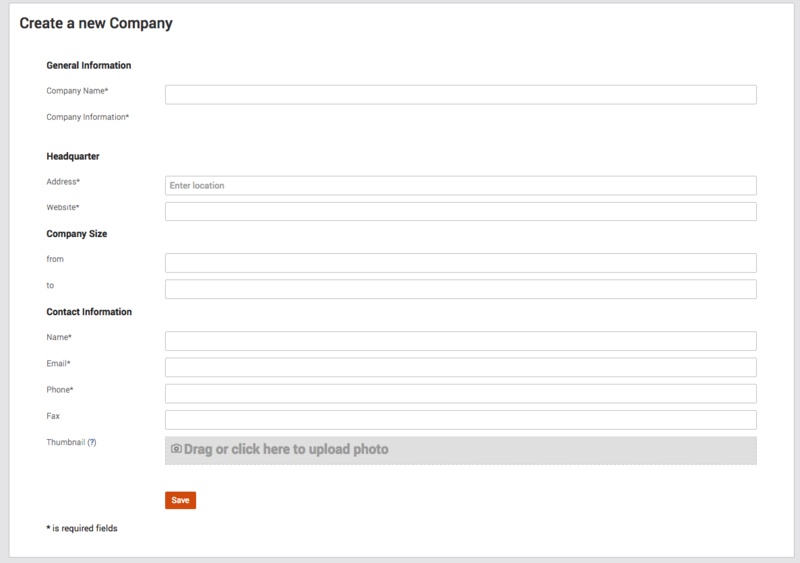 Furthermore, It also provides tools for Company Representatives to create company profile, post and share jobs to members under that company profile. Members can apply for a job, follow or favorite a company. 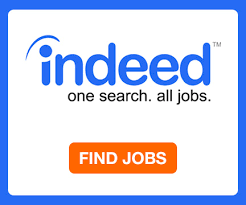 Job home page: featured jobs, sponsored companies, list of newest jobs, featured jobs are always appear on top of the list, search box and job alert box. All jobs: shows active jobs posted by all companies, featured jobs are on top and then newest jobs. 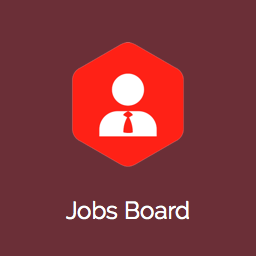 My jobs: Jobs posted by members and applied jobs. My companies: companies posted by members. All companies: list of all companies. 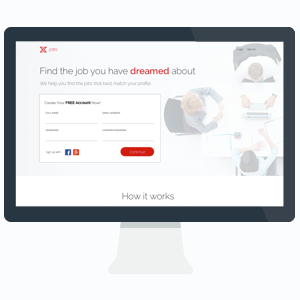 Create a new job: need to have a company before posting a new job. My followed companies: member can follow company to get notification when the following company posts a new job. Job Detail Page: Job details, apply form for member to apply to the job, features/tools for employer to manage candidates such as: list of candidates, send message to candidate, delete candidates. Employer can also purchase more featured days for his job at job details page or upgrade jobs to better package. Member can like, share, leave a comment…. 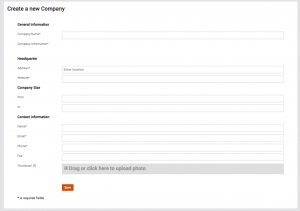 Company detail Page: company details, list of posted active jobs, list of candidates and list of followers…..
Search Jobs: can search with various options such as keyword, company, industry, job type, salary, location and distance…. 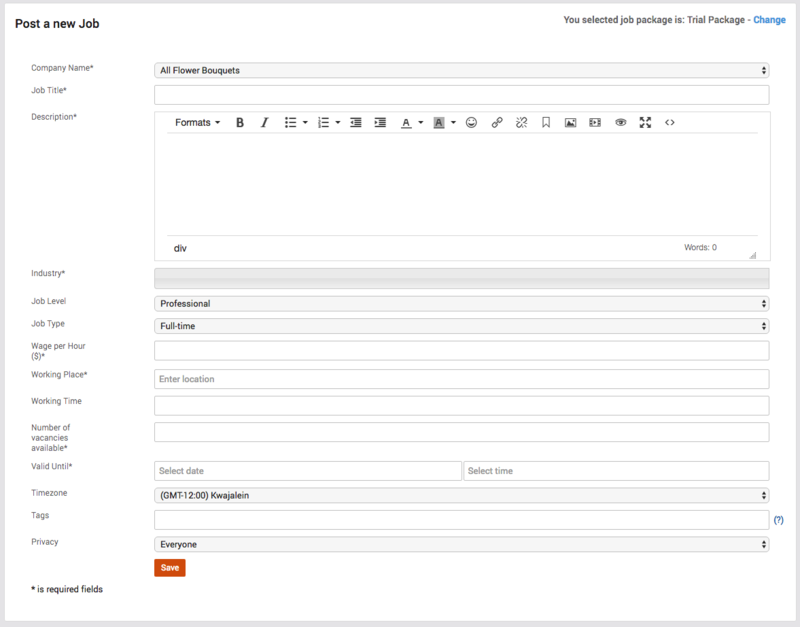 Job alert box: allows member to fill in matching criteria to get email notification when a matched job is posted. Member can un-subscribe. 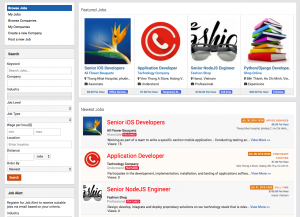 Widgets: featured jobs, Sponsored companies, related jobs, jobs tag cloud, newest jobs, job alerts and jobs search. Integrated to global search system. Member applied to the job -> notification will to job owner. Check out full features at demo link above. Manage jobs (make featured manually, approve, delete….. ). Plugin settings: configure google map api, auto approve mode, featured job price, sponsored company price, Hashtag enable/disable, job expired reminder email setting, items per page…. Manage industries, job levels and job types. 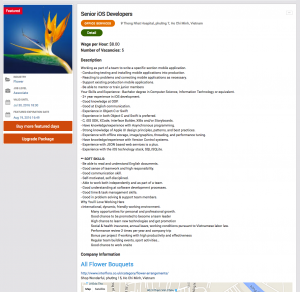 Manage job posting packages (package name, description, price, valid period). If member purchase a package that only valid in 1 month -> the job only appear 1 month in job listing/widgets), reminder will send before expired date. 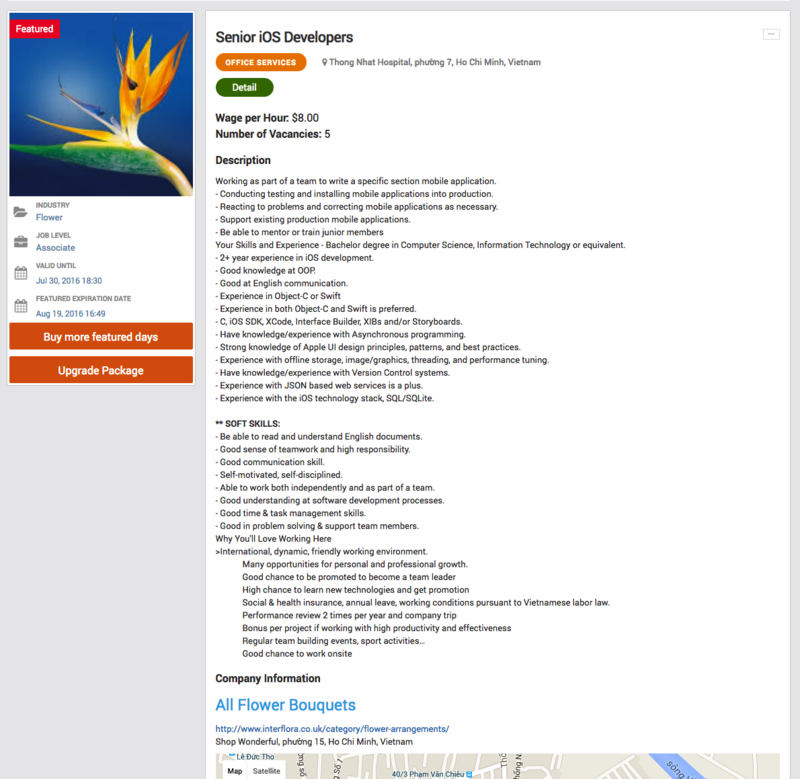 Layout editor: Job home page, job details and browse jobs page. + Fixed Job Alert and Search don’t show on mobile view. + added By pass force login option into setting page. 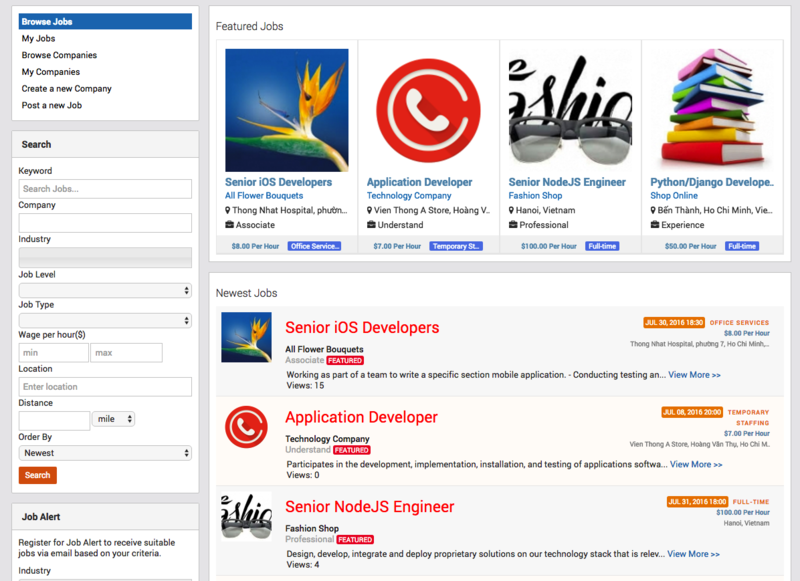 mooJob Themes is great mooSocial application theme for recruitment companies, job boards and any medium to large size company that levitate social network for job listings. 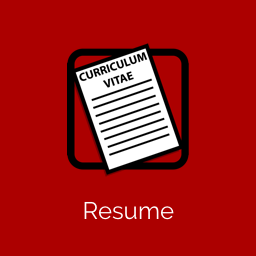 Resume plugin is a necessary “out-of-the-box” solution for community members to showcasing a summary of their skills, abilities, credentials and accomplishments. It is a good plugin for any niche social networks catering for all business sectors.